Your real bearded Santa and Mrs. Claus ready to spread Christmas cheer! Mrs. Claus is in addition to Santa visits. Graduates of PSCS School in Denver, Co. We've been working as professionals for 5 yrs. Members of the IBRBS. We are not your come sit on my lap and tell me what you want (mall type) We entertain children as well as adults. Our clients include Hypower Inc., Miami Beach Fire Dept, Miami Police Hispanic Benevolent Assoc., Not for Profits like Lauderdale Lakes Moose Lodge, Pompano Piranhas Swim team. The I Heart Radio Y100 Jingle Ball concert 2017, 2018. Along with private home visits. We initiate your, Believe! 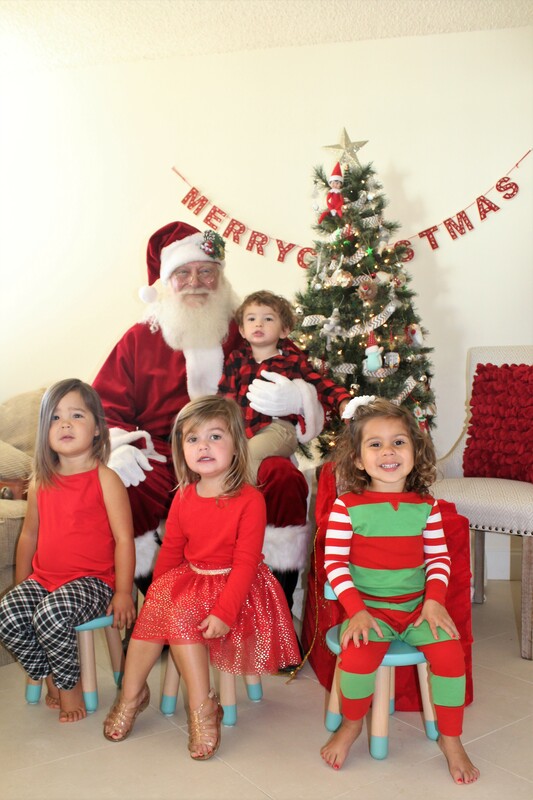 Back drops and Santa Chair available additional charge. 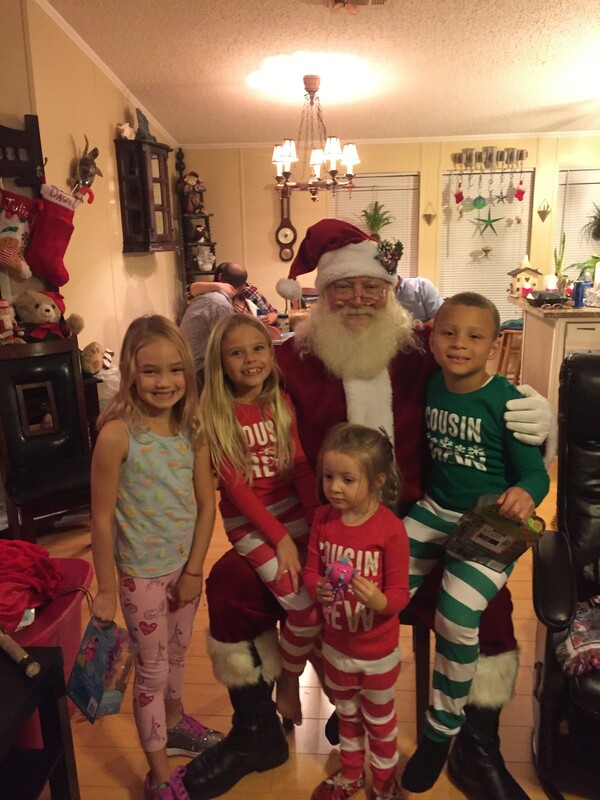 Our family of 16 (grandchildren from ages 4-13) had a delightful time with Santa Sunrider on Christmas morning. He had a lot of fun stories to tell and related well to everyone. 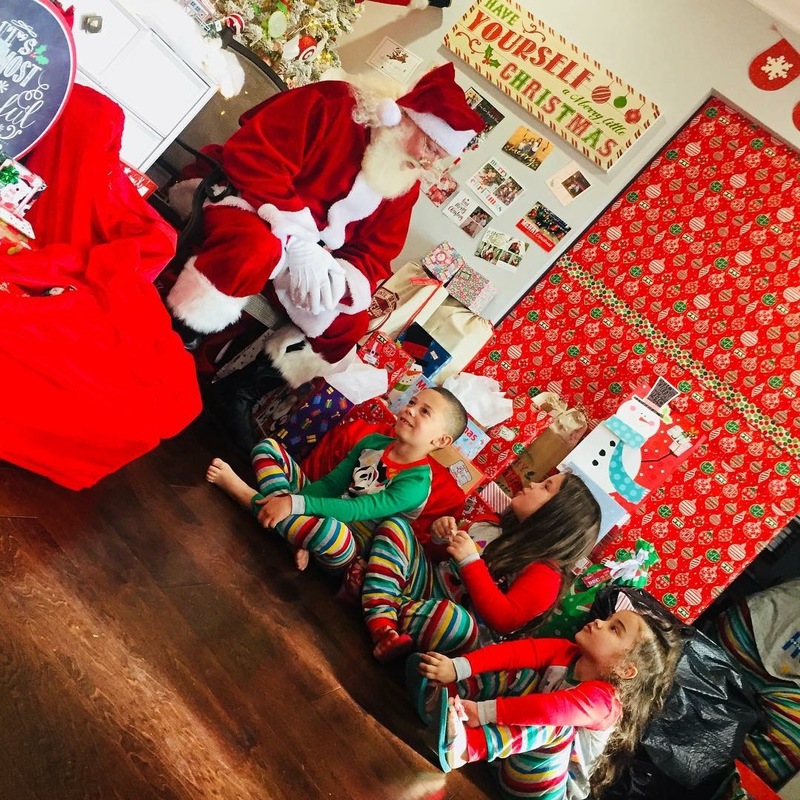 It was pretty exciting when Santa came through the front door jingling his bells with a sack of goodies for everyone (which we had provided). I know we will all remember his visit in Ft. Lauderdale. Great communication. 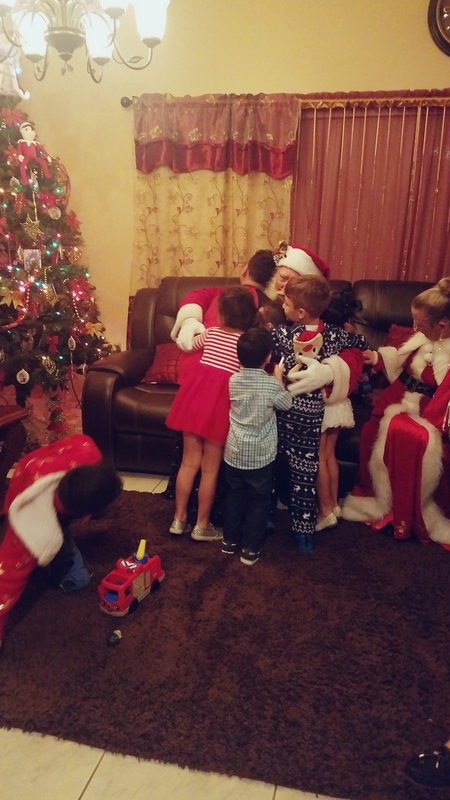 Santa arrives on time and spent a reasonable time with the kids. Will use him again. Santa Sunrider was prompt and excellent, both with kids and adults! He definitely made our Christmas party special. I would definitely recommend him and use him again in the future! 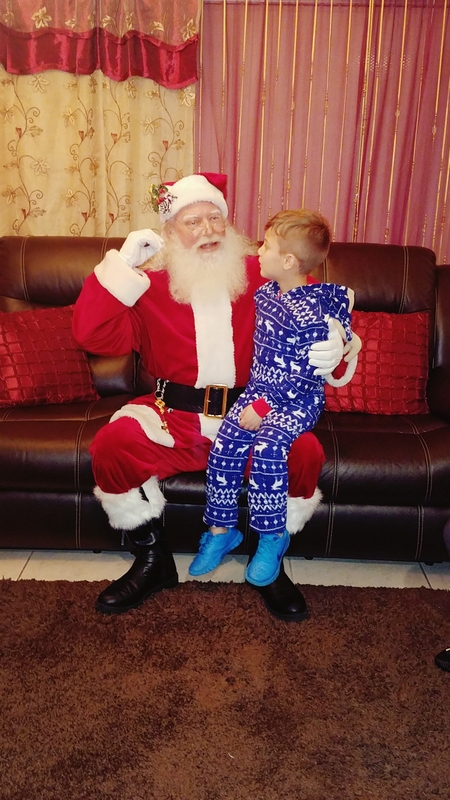 Santa was absolutely amazing! 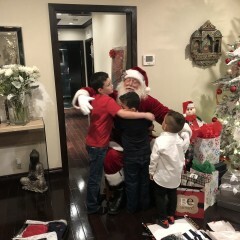 The look on the kids faces when he walked in was priceless. The way he interacted with the children was stunning-he even had the adults at complete attention and in awe. Being such a busy day for him, he was never in a hurry and really took his time to answer the kids questions. I would highly recommend him and we will definitely be seeing him again next year! Our event was more than we expected. He made it a personable experience for each one of the kids. We will be booking again. Thank you for making this a forever memory for our family. 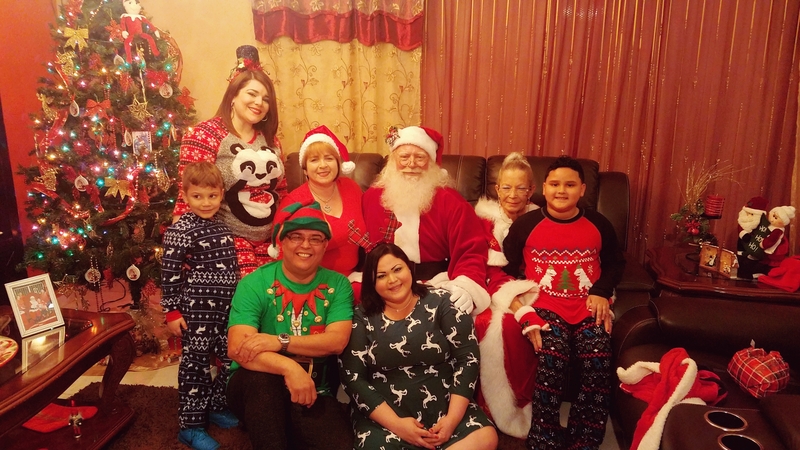 Everyone loved him (children and adults), and they all agreed it will be one of the most memorable Christmas'. He was on time, great outfit! 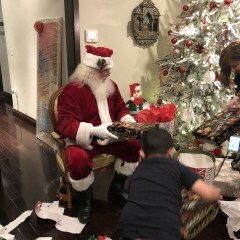 My kids were excited, and the adults felt like kids again. He contacted us for details before the event, with kids names and photos, and was able to tell kids apart, and by name. I will absolutely contact this Santa for future events. Thank you I look forward to it. You have a very nice family. I hope to see you next year! 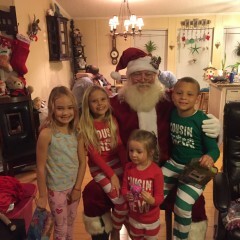 I could not be any happier with Santa Sunrider as our Santa this year for a Christmas block party. He was so flexible, accommodating and great with the kids. Just a great guy that made everything easy and does an amazing job as Santa. Thank you Santa Sunrider for an excellent holiday experience. Thank You!! I was a lot of fun with the snow and all the people with Christmas spirit!! 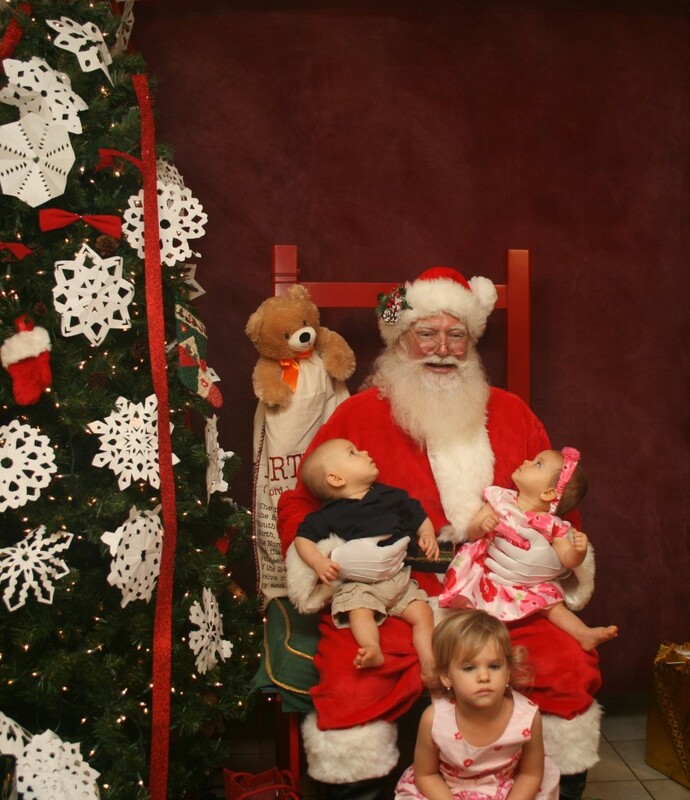 Great with the kids, you really believe this is Santa! I recommend him, he's magical and makes the dream come true for the kids . Thank you. It was the magic in your hearts I just helped spread it. Merry Christmas! Awesome! He was so polite and talked to everybody at the party. 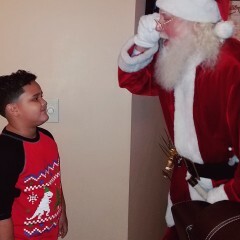 He shook everyone’s hand, explained certain things to my grandchildren, he was wonderful I’ll use him as long is my kids believe in Santa. Thank you, I was fantastic sharing with such a wonderful family. Merry Christmas! HO HO HO!! This is the Santa you want! Santa Sunrider did not disappoint. 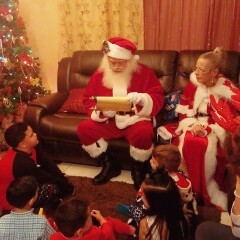 He showed up with bells ringing, managed a group of 2 year olds, and made time to mingle with the parents. He even wears the perfect white mascara to match his Real beard. We will be booking him annually. Great communication in advance. He was punctual, looked amazing, and his interaction with guests (both children and adults) was just perfect. I’d recommend him 100 times. Thank you! Luis you and your group were as professional as it gets. Beautiful setting and Christmas photos. Your popup was the highlight of Downtown Doral!! 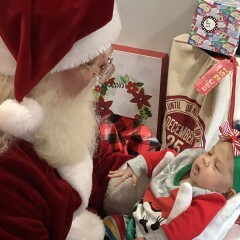 Thank you for inviting Santa to be Part of your Christmas. Merry Christmas! HO HO HO!! Thank you. Your party was wonderful. So much Christmas spirit. Great children. Merry Christmas. See you next year. They were amazing! Our Firm was blown away by how awesome they were. 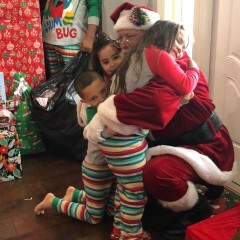 Thank you again Santa for coming to visit us!! Thank you for your kind words. It was our pleasure to be part of your holiday! Merry Christmas!! 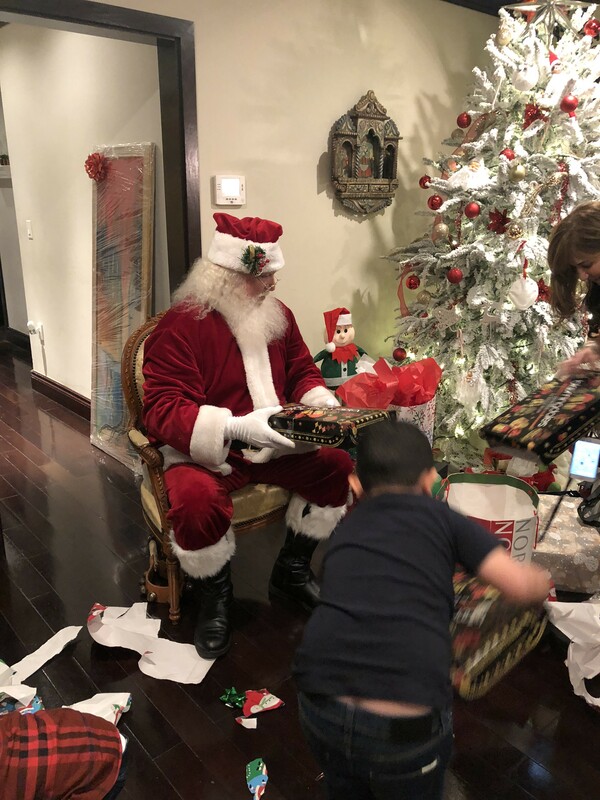 Santa was truly incredible. Santa will go with the flow and be the best at what he does. 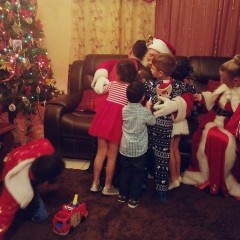 All the children loved him as well as the adults. We all had fun on the dance floor with him as well. It was almost as if he was actually there. 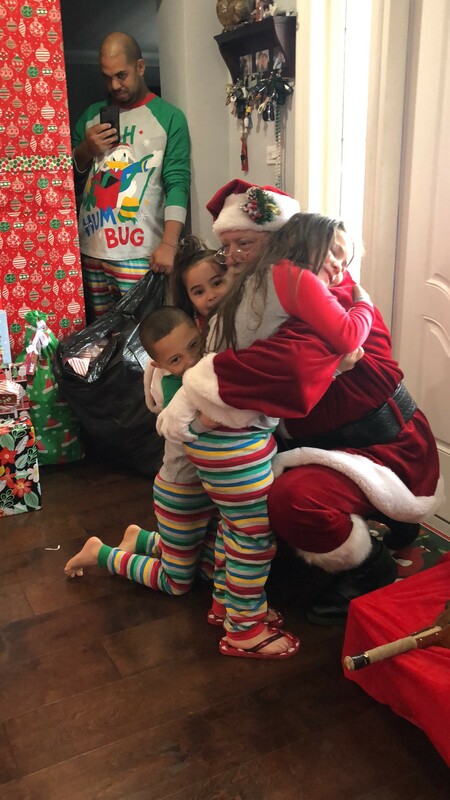 Thank you once again Santa for making our holiday party great! It was a GREAT night! Being with people that have Christmas in their hearts makes it easy to please. Thank you. Merry Christmas to you all! 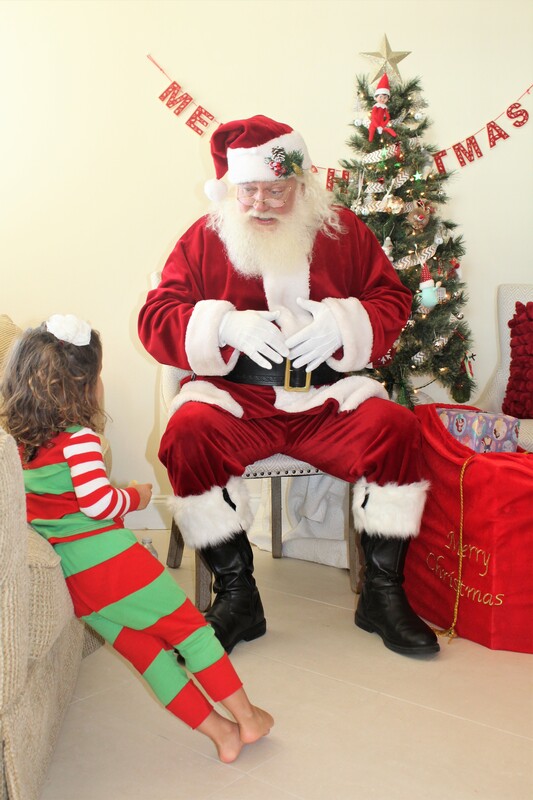 Santa came to Pompano Beach.... and boy was he amazing! 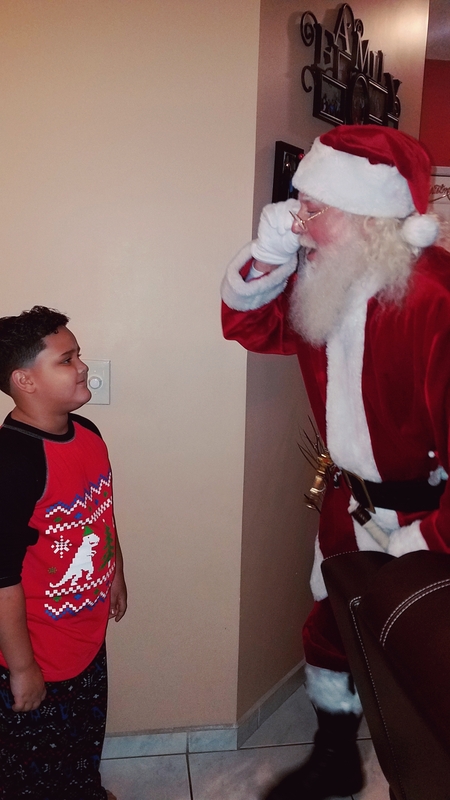 He stayed in character the whole time, listened and talked to every child, and really looked (probably because he really is) like Santa! Strongly would recommend booking. WOW What a GREAT time at Pompano Beach Community Center! 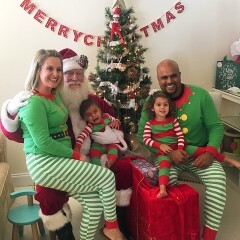 The elves you had on hand were fantastic! They helped with the children so nicely. 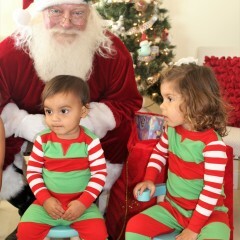 The children were so photogenic and had huge smiles and hugs for Santa! 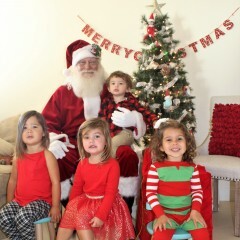 Santa was so happy the Pompano Dynomos were there to visit with him too! Two Saturdays in a row in Pompano Beach made for wonderful weekends! Swimming and Breakfast! 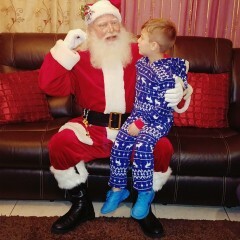 How could Santa do any better! 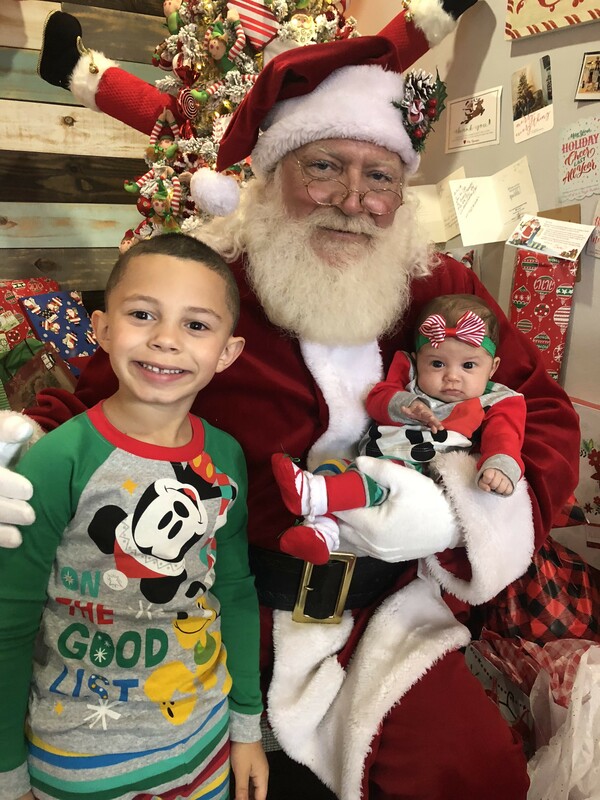 We took our two (under two) to see Santa last year at Georgie Porgie's and he was amazing. The pictures with my newborn sleeping in his arms were so incredible. This year 2018 we are lucky enough to book him for our Christmas house party. See you soon Santa! As a planner I always look for great vendors that are easy to communicate with, flexible and good at what they do and that’s definitely these guys! 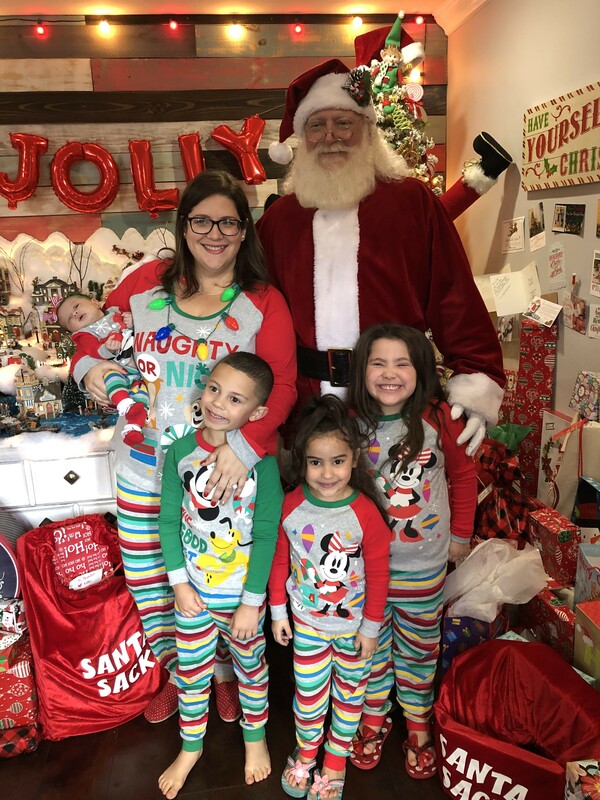 They treated my clients Holiday Party like their own! 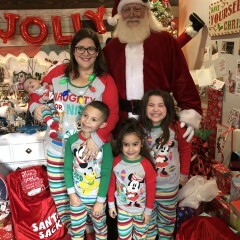 My clients couldn’t stop raving about how much they enjoyed Santa at the party. 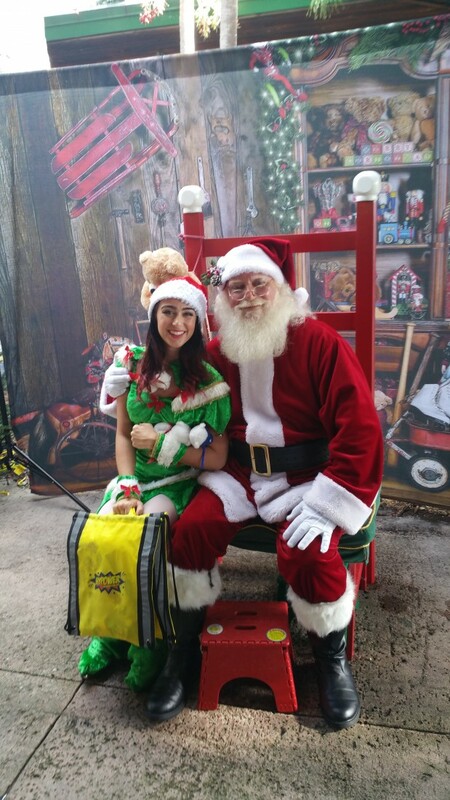 Was wonderful to have Santa Sunrider at our event! Will definitely be reaching out again next year. Happy holidays! It was great! Mr & Mrs Claus are Amazing at their art. 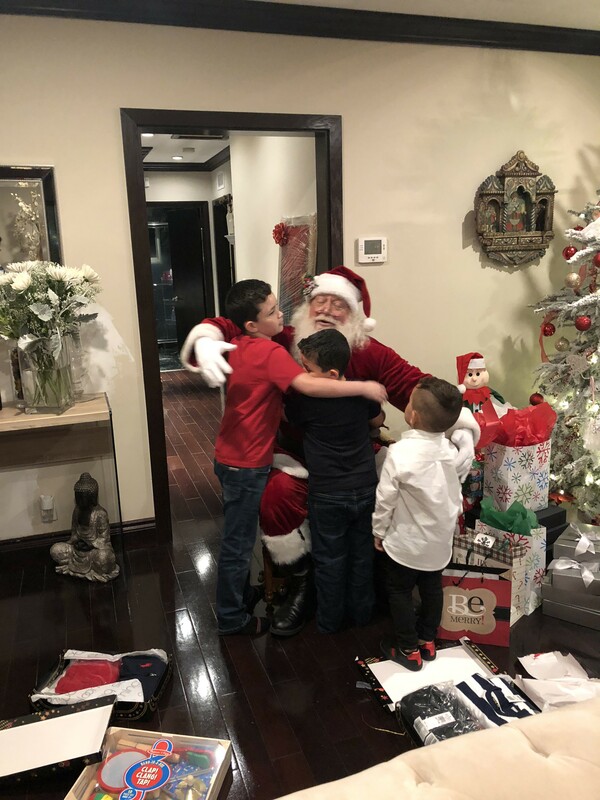 Kids loved him and are in a daze because Santa visited them ❤️. Thank you for such a beautiful night. Hardest Working Man In Show Business! Move over James Brown, Santa Sunrider worked his tail off at the the Pompano swim meet ensuring a great time for all. Additionally, the most authentic looking Santa outside of the North Pole. This gent is the real thing... he flew over the pool waving from a helicopter, he walked around the pool deck greeting everyone, he even got his swim suit on and racest some of the youngest swimmer in a 25 freestyle. 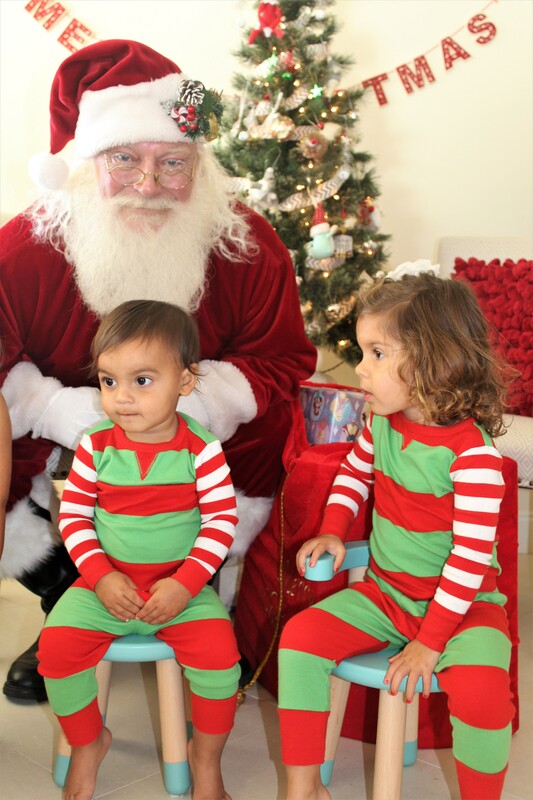 We host our Annual Santa Claus Swim Meet at the Pompano Aquatic Center in early December each year for USA Swimming in South Florida. This year, we had Santa Rick as our Santa Claus (to greet the kids from a helicopter flying over head the pool prior to the meet and to greet all attendees during the swim meet). He is the real deal! Very personable and warm. All of the youth swimmers were very excited to see him (and Mrs. Claus). Later, he participated in our Santa Swim Race where he did a commendable job racing against the young competitors. 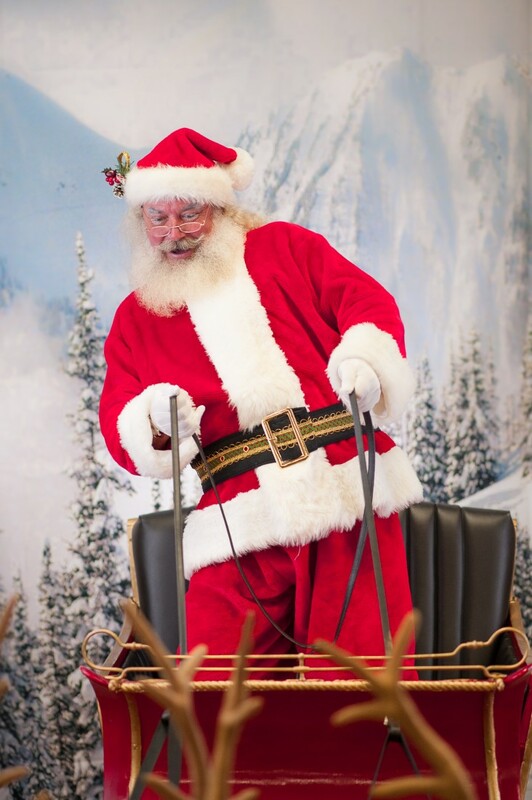 I would highly recommend this super talented Santa to any private or public event. Awesome job, Santa! There is only one way to describe Santa Rick, He is the REAL SANTA!!! 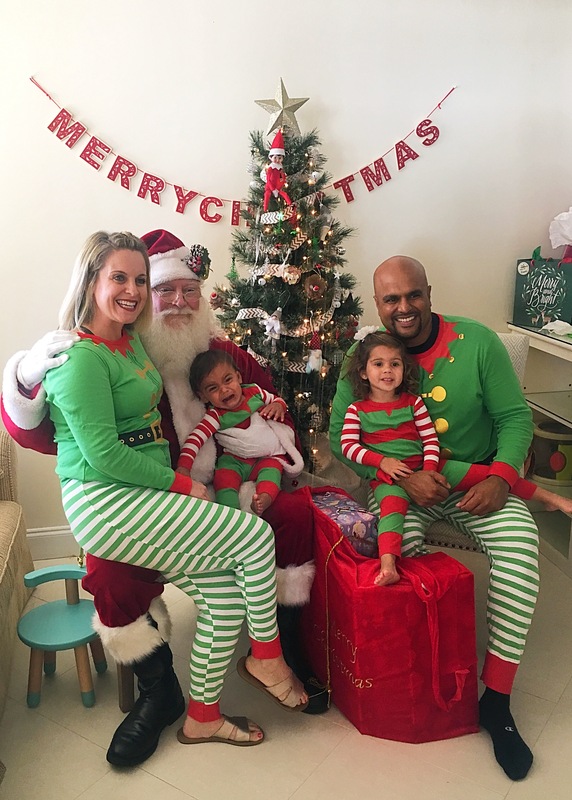 I had the Pleasure of Meeting this man 2 weeks prior to our event the Annual Santa Claus Swim Meet Hosted by the Pompano Piranhas and Santa made me a True Believer. 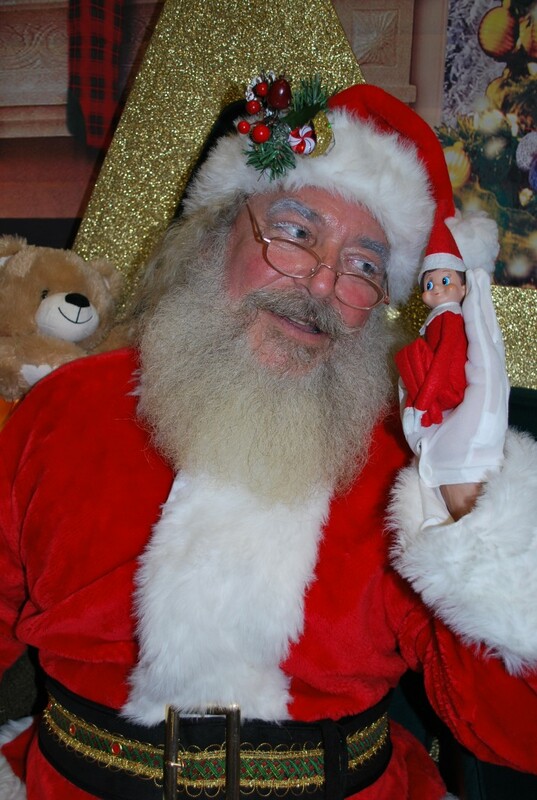 His voice is Magical and is Stories about Santa’s Adventures are ENDLESS! 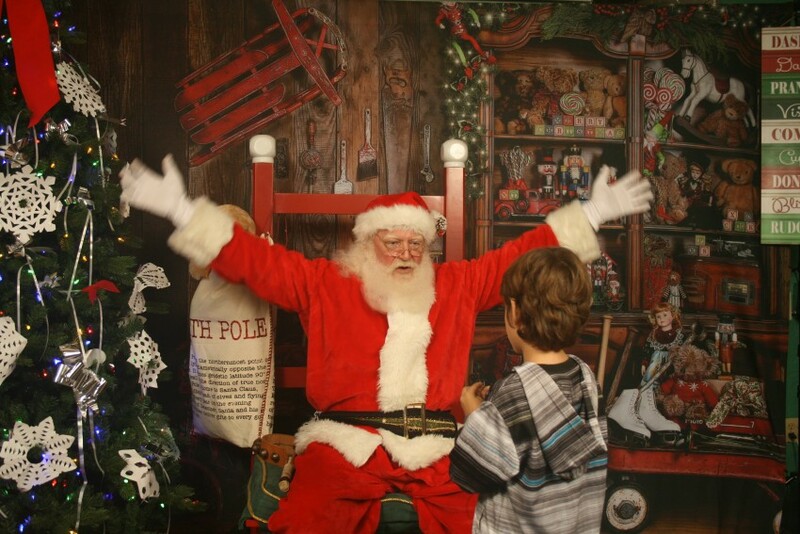 Each attempt made by a “Non-True Believer” was Stumped by Santa. 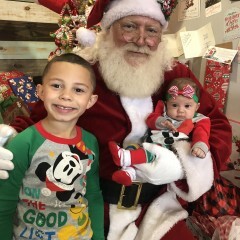 Santa and Mrs. Clause are a the Best of the Best and I was profoundly Blessed to meet him and see him in action (as Santa Sunrider and Santa “The Swimmer”). There is now question to who this man is and I am a better person for having met him. Thank you. 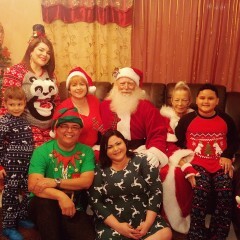 The Pompano Piranhas we extremely accommodating for Santa and Mrs. Claus. These people are training our next Olympians. The people are friendly and helpful. This made Santa's work easy. The children were very pleasant and polite. Santa has found a yearly stop at the Santa Swim Meet with the Pompano Piranhas at the Pompano Beach Pool! Merry Christmas. Santa Sun Rider. Santa Sunrider truly captures the spirit of Santa Claus! 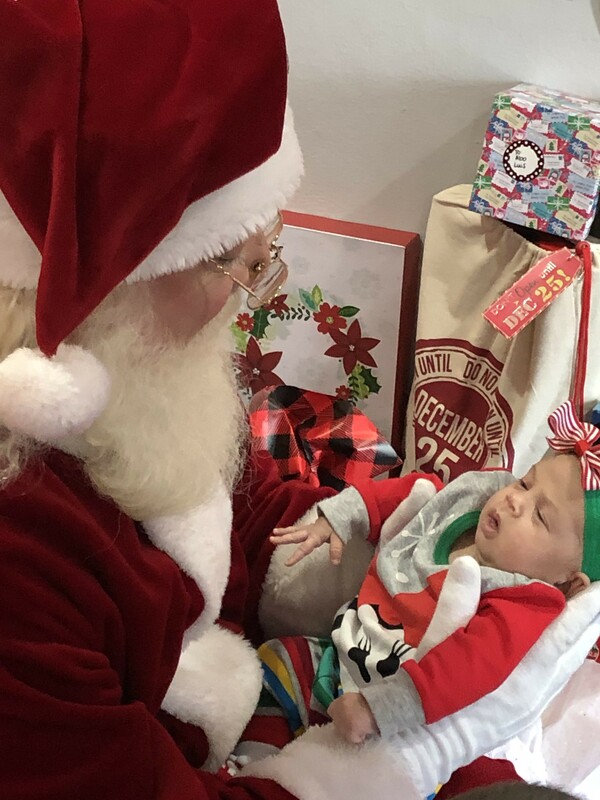 I had an event at my Children's Boutique and because of Santa Sunrider it surpassed my expectations. 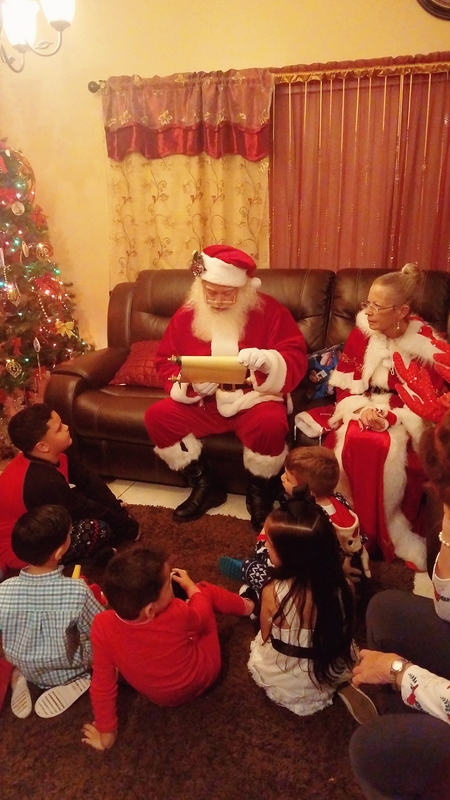 He greeted each child with a surprise entrance, quick to answer any questions for some doubting children and even had a magical key to show how he gets in to bring all the toys. All my customers especially the children were in Awe and overjoyed. 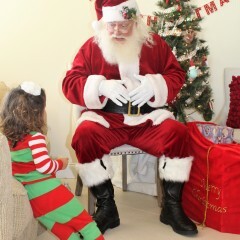 I am convinced he is Santa and very thankful for the magical afternoon. Thank you Santa Sunrider! Thank you for the kind words Nicole. It was a pleasure to meet all of your family and friends (clients) It was a wonderful day. God bless you all. Have a Merry Christmas.